As you may know CEF Worldwide plans to start a regular ministry in all countries of the World in 2017. The countries which have to be reached are called Target Countries. Cyprus is one of them, too. 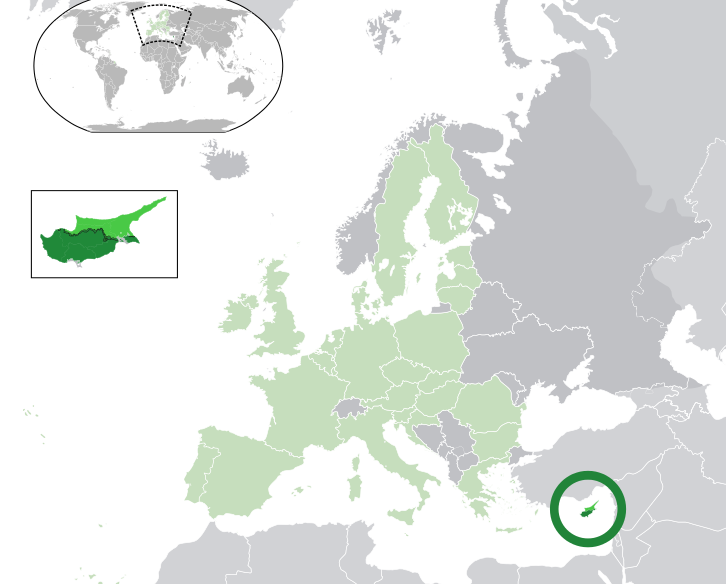 Cyprus is the far South East corner of the European Continent. It’s an Island in the Mediterranean see full of history, mentioned several times in the New Testament from the ministry of Apostle Paul. As a border between Europe and Asia has suffered a lot of wars and was occupied by several armies. It is a beautiful country with wonderful beaches and long history. The children in Cyprus live very comfortable, going to good schools and enjoying life. The vast majority of them do not have a clear idea about the Lord Jesus. The people of Cyprus don’t really care about God because of the prosperity of life. At the same time the Island is very “religious” as there is a big number of Orthodox churches and monasteries. It seems though, that this religion does not speak of a personal relationship with the Lord Jesus Christ. 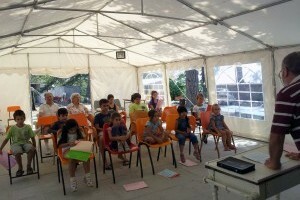 The people of Cyprus and specially the children need to hear the Good News! Cyprus is a quite closed country for the gospel. Due to the division of the country, after the Turkish invasion in 1974, national and religion feelings are very strong. At the same time a considerable prosperity has led the people to an ethical downhill, leaving no room for God in their lives. 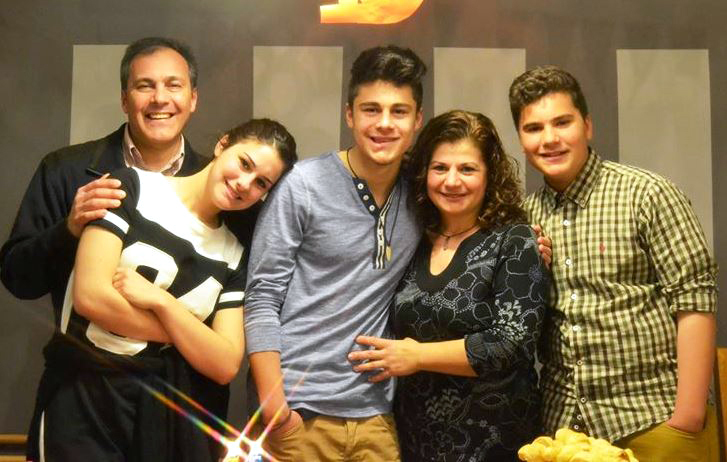 Stefanos and Magda Botonis (from Greece) are interim team leaders of CEF® Cyprus. They are the Country Directors of CEF® Greece. 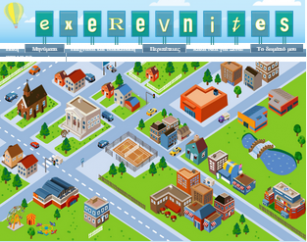 They have their local ministry in Thessaloniki (Greece) area. Solmaz, a sister from Iran, joined CEF specially for the Farsi speaking children in Cyprus and abroad. She is serving with the preparation of the children web page in Farsi for now. 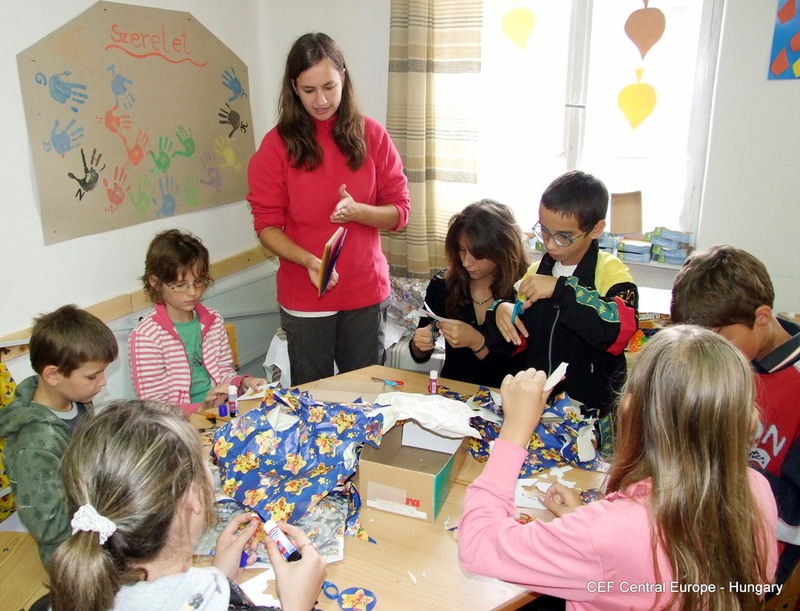 Please pray for a Christian lady named Daphne, who loves the children and the ministry of CEF and she has the potential to become a full-time worker for CEF in Cyprus. Please pray for open doors and possibilities of reaching children in whatever way the Lord leads us, in the North part of the country which is occupied by Turks. 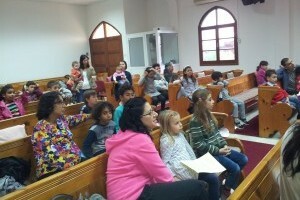 Please pray for the ongoing regular GNC in Nicosia. The team in Cyprus prays for starting another one in Limassol. Ask the Lord for our full-time worker in Limassol as she is making contacts with different local churches in the city for the possibilities of starting more regular ministry to children. If you want to get more information please contact Stefanos Botonis, the team leader!